At IdealShape our mission statement reads as follows: “To assist individuals in transforming their mind and body for life, by using brain training, nutrition, and exercise. 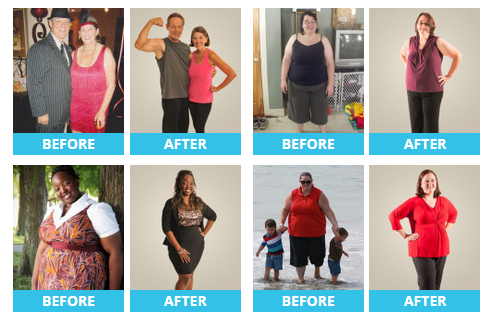 We do this by connecting experts and individuals in a community that fosters success.” As founders we all had our specific struggles with weight issues and we all defined our own success differently. We realized that each individual has to define and create their own success, but we wanted to help connect them with all the resources they might need to reach their goals. 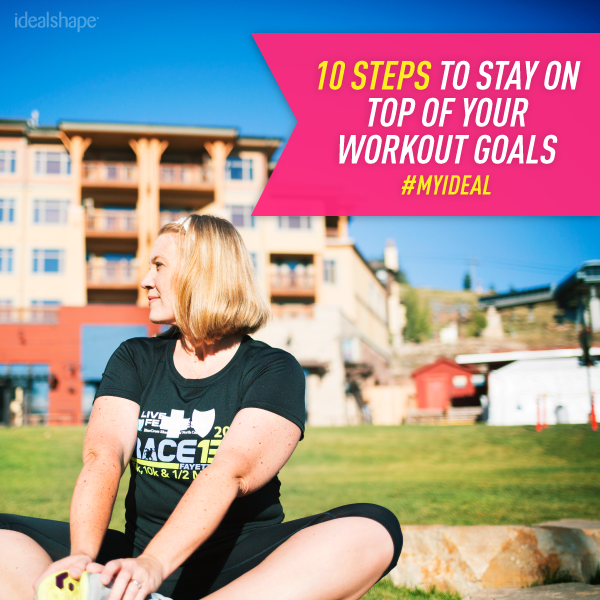 Using a unique weight loss plan, IdealShape is designed to use a combination of meal replacement shakes, supplementation, and motivational CD's and Books for permanent weight loss and healthy living. I am at a point in my life where I have to learn to eat healthy, and drop some weight. I am also a snacker and I know this will be the tough part to overcome. I have been a bit of a yo-yo dieter all of my life on again and off again. I know this is not the healthiest way to live. I was very fortunate to be able to try a new to me way of losing the pounds, IdealShake, a yummy looking shake and bar combo that would help me live a healthier life. No more “diets” just better eating and better living. I was able to try out the Chocolate Shake mix, along with the meal supplement bars, in the flavors, Chocolate Peanut Butter, Double Chocolate, Cinnamon Caramel Crunch, and Strawberry Yogurt. 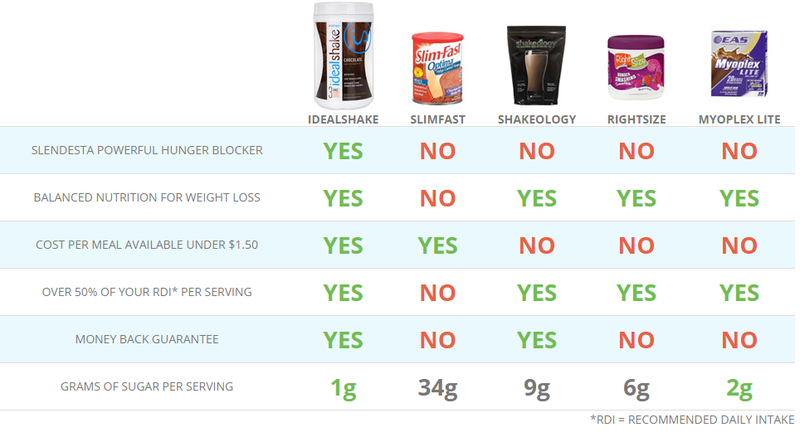 IdealShake promises to be a great tasting shake, that blocks hunger for at least 3 hours. I was so excited to start this program becauyse, I have noticed the pounds piling on, and I knew I had to do something about this… But would IdealShake work for me? • Convenient and affordable, just $1.33 per meal or less! The IdealShake program is easy, use the IdealShake bars and shakes and lose weight by eating 5 meals per day… 5 meals? Well I will surely not be hungry at all! I loved the taste of the chocolate shake, the shake had a rich real chocolate shake, this seemed more like a treat than a healthy meal. The bars were also very filling and delicious, my favorite was the Double Chocolate and Cinnamon Caramel Crunch. The Double Chocolate reminded me of one of my favorite candy bars, and the Cinnamon Carmel crunch made me feel like I was eating a high calorie cinnamon bun, but I wasn’t! With a lifestyle change, other changes must come, exercise, and drinking more water is a must. My biggest issue is drinking the water. I had an especially busy week at work last week and I did not drink the water I was supposed to drink. I just wish my body would get used to drinking the water. My body will not adapt. I still have to go to the bathroom constantly. That is usually ok with my job, but it was so hectic. I could not spare the excess bathroom breaks this week. Hopefully my body will one day give in, and say ok I will let you drink all that water! Getting back into the swing of things with exercising was a bit easier, I made sure I got up and moved, no longer did I sit by the TV every evening, I was off walking the dog, or going to the park with my daughter. A win-win for everyone. Well I have been on the program for a nearly a month now, and…… I passed my 10 pound goal (sure I want to lose more than 10 pounds… but I want to make my goals smaller at first so I can achieve them faster) For me, each week is getting easier and easier, it is just routine. I know what I have to eat, and I enjoy it and as long as I am not hungry I am happy. IdealShape also offers, NatralShape this supplement is meant to curb your appetite for at least 3 hours. Take NatralShape just before dinner to help you eat less and prevent late night snacking, but still have energy to finish off your day. I will have to pick up a bottle and see how this helps me reach my future goals. 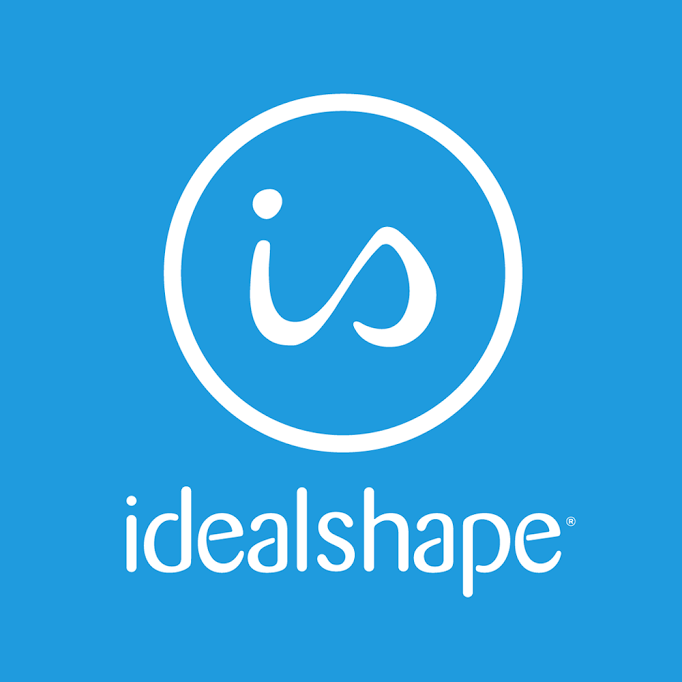 I am very happy with IdealShape the taste was amazing, and I loved the results. So far my size did not go down, but I have noticed changes that I love, my tops, and pants fit better. 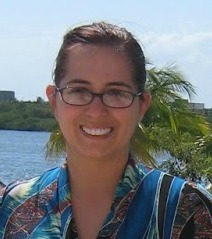 I feel healthier, and I am looking forward to staying with the program and seeing more results. I am ecstatic about the amount of weight I have lost so far. I can’t wait to buy a new dress for Christmas! 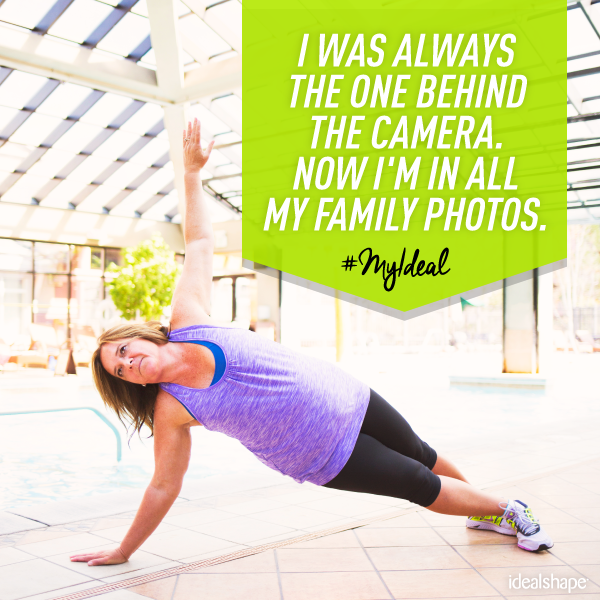 If you are looking for a lifestyle change, and if you are tired of “diets” then IdealShape may be for you. The generous folks at IdealShake are giving one of Susan’s Disney Family readers a chance to kick start their weight loss with IdealShake prize pack! The prize pack includes, 1 Tub of IdealShake Mix (choice of chocolate or vanilla) 1 Box of IdealBars (choice of Chocolate Peanut Butter or Cinnamon Caramel Crunch, Strawberry Yogurt) 1 Shaker Bottle this prize pack is a $70.00 retail value. Would you like to win? Please let me know, what you would love to buy if you dropped the excess pounds? There are also other ways to enter, please enter below. You can purchase all of these great products and more in the IdealShape website. Be sure to enter the code DISNEY20 for 20% off of your order! Disclosure: The reviews and or opinions on this blog are my own opinions . I received weight loss items to review. No monitory compensation was received. I was not required to write a positive review. Your experience may differ. The opinions I have expressed are my own I am disclosing this in accordance with the Federal Trade Commissions 16 CFR Part 255: Guides Concerning the Use of Endorsement and Testimonials in Advertising . I like the blender bottle. That seems to make it much more convenient. I like the Meal Replacement Bars, you need things on the go to stop you from pulling into that fast food place for a quick bite. Great post, Id buy a super cute summer dress next year! Great Post; Id buy a super cute summer dress next year! I like the chocolate Ideal bars. Mmmmm! I'd like to try the Vanilla Meal Replacement shake. I like that their products have a variety of flavors and are low in sugar. I would love to try the Double Chocolate Meal Replacement Bars from Ideal Shape. The chocolate peanut butter bars look delicious and right up my alley! I love that all the flavors sound so great! I would like to try the Chocolate Peanut Butter Ideal Bars. The Chocolate Peanut Butter Ideal Bars would be my item of choice! The Caramel Crunch bar sounds great! I would love to try it. I like the Ideal Shake Mix Vanilla.